Emma Gant is a young heroine who may become as familiar to readers as Isabel Archer or Becky Sharp. Just out of college, she takes the train to Miami to begin a job as a reporter at the Miami Star. Fiercely ambitious and confident, she imagines her first front page story about Castro’s Cuba, while quickly writing obituaries and dutifully tackling the small assignments sent her way. Her most fortuitous assignment occurs when she goes to a local hospital following a tornado to report on the injured and meets Ginevra Brown, aka the Queen of the Underworld, a notorious Miami madam once betrothed to a mobster whose story has fascinated Emma since the day she arrived. 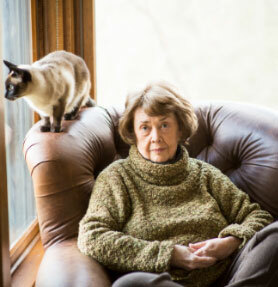 Through Emma’s keen and curious eyes, the world of a daily paper -- during the time of typewriters, cigarettes, copy paper and women in heels clustered over fashion layout pages -- comes vividly, and unforgettably, to life. Emma is quickly swept up into the historical events taking place in Miami. Many Cuban exiles are staying at her hotel, The Julia Tuttle, and she becomes captivated by their stories, their vibrant personalities, and exotic food and clothes. While some of them hold out hope that they will return to Cuba within a few months, others are joining the anti-Castro training brigade, while her mother’s friend, Tess, is helping to smuggle in weapons for the revolutionaries. All the while, the sultry, surreal atmosphere of Miami pervades everything (including her affair with Paul, a married man) and Emma is dancing as fast as she can to keep up with this wonderful, scary, and unpredictable new world. With Queen of the Underworld, Godwin, who draws on her own experiences as a young reporter in Miami, has written the novel that she was destined to write and one that will be savored by readers for many years to come. 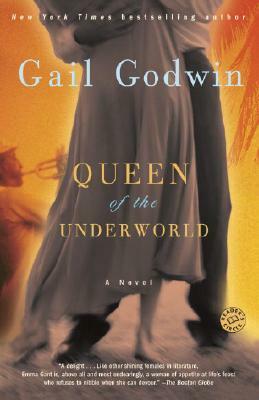 "Gail Godwin's much awaited new novel Queen of the Underworld will be a delight to her many admirers. Here is the irresistibly readable Godwin voice, tender and sardonic, warmly romantic and unflinchingly funny. 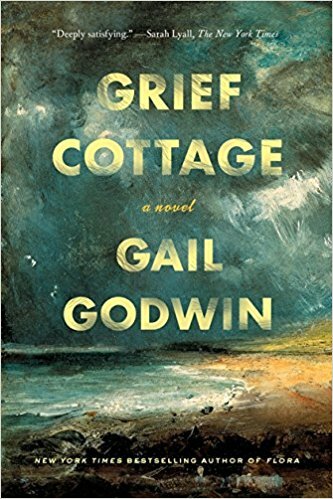 Godwin's new heroine Emma Gant is as alive on the page as any 'fictitious' character has a right to be and when Emma takes leave of us, as she does in the startling ending of Queen of the Underworld, we miss her."